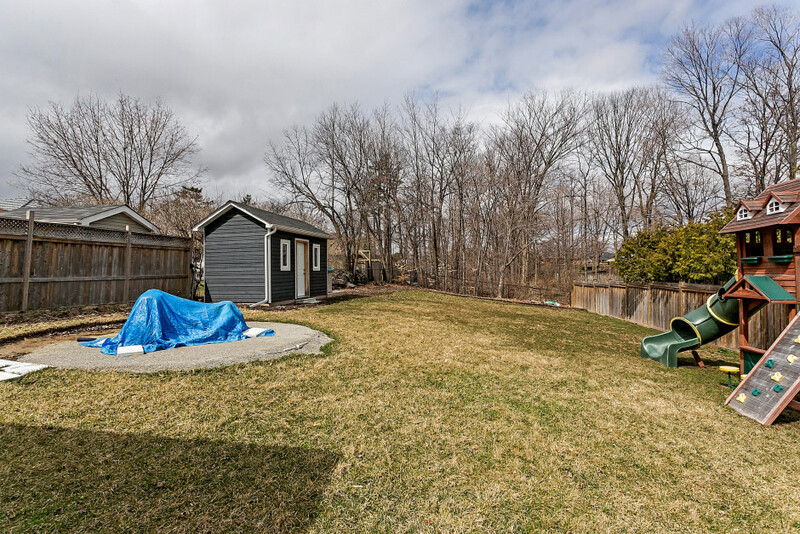 Stunning 177’ deep lot in desireable West Oakville. A charming place to call home and great opportunity to live in one of the fastest growing and transitioning communities in Oakville. With over 1,400 square feet of living space, the main level features an entrance foyer and large living room and dining room. The functional kitchen is open to the main living area and includes stone countertop and stainless steel appliances. 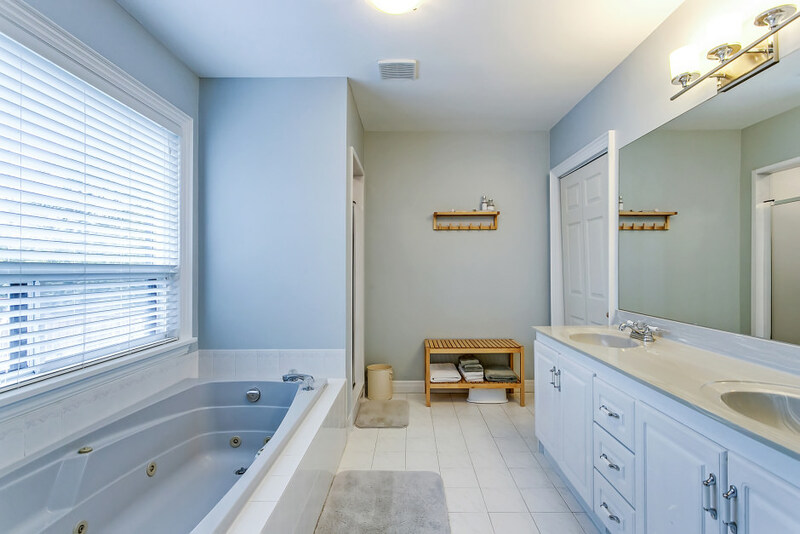 Three nice sized bedrooms on the main level share one large bathroom with double sink, jetted tub and separate shower. Oversized windows throughout the main floor create an immense amount of light in the home. 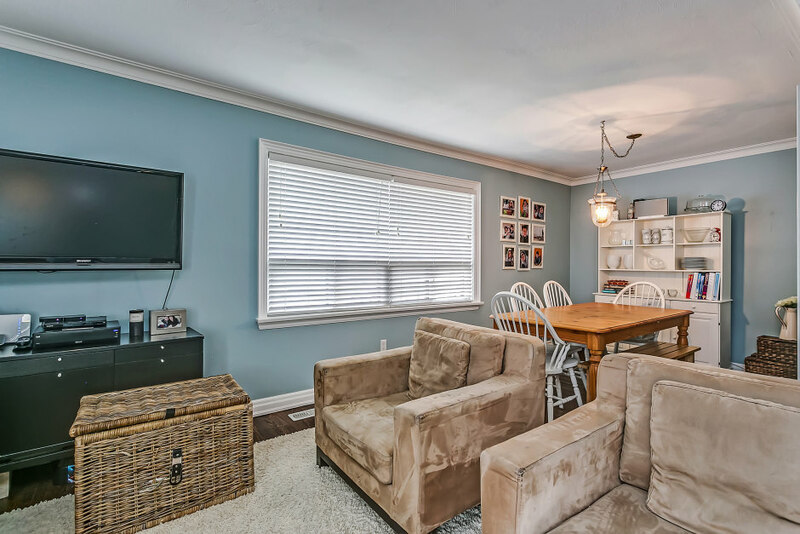 The lower level adds an additional almost 1,200 square feet of useable space featuring a large recreation room in addition to two further bedrooms and one full washroom. The laundry room and separate pantry are also found on this level. The backyard is the perfect outdoor oasis to spend your summer nights. The woods in the rear yard create a private area for you family to enjoy. A rear deck, built-in fire pit and oversized shed are highlights of the space. This is a perfect starter home or downsize for your family. A lot as beautiful as this is hard to come by - this one is not to be missed!